Malaysia IT provider Silent Mode has launched its Slurp food delivery app that lets you order food from restaurants in the country. Similar to Foodpanda in Singapore, the Slurp app for iOS and Android devices will be useful to food lovers who no longer need to worry about spending time traveling to and from a restaurant or getting stuck in a traffic jam. 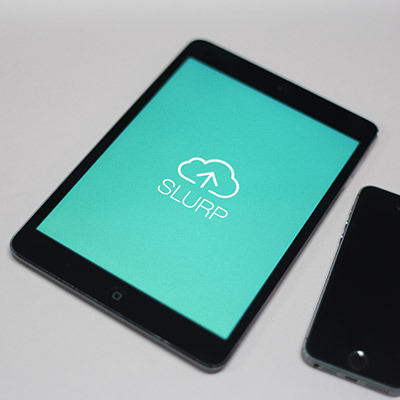 According to Silent Mode, restaurant owners can use the cloud-based Slurp POS (point of sale) system on an iPad to track incoming delivery orders. The Slurp POS system, which also includes customer ordering and waiter apps, along with a data analytics service, was launched in Malaysia earlier this year. Eight F&B outlets in Klang Valley have started using the system. Silent Mode director Reza Razali said restaurant owners had asked for a delivery management tool to handle orders from multiple channels such as telephone and social media. “At the same time, we also wanted to give users an easy way to make a delivery order by using the Slurp app on their smartphones,” he added. While F&B outlets can use Slurp to reach out to more consumers, Razali said Silent Mode itself does not run a food delivery service. The market for online food delivery services has been heating up of late. Earlier in August, Foodpanda announced that it has raised US$60 million from an investor group comprising Rocket Internet AG and Edge Capital. In addition, China’s Daojia recently secured US$50 million in Series D funding from Chinese e-commerce giant JD.com. 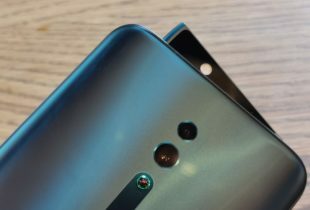 Razali said Silent Mode plans to expand to other markets in Southeast Asia, and is looking to raise some financial capital to support its growth.